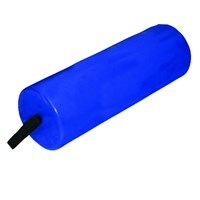 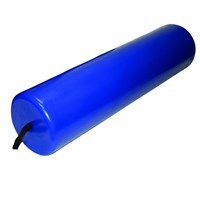 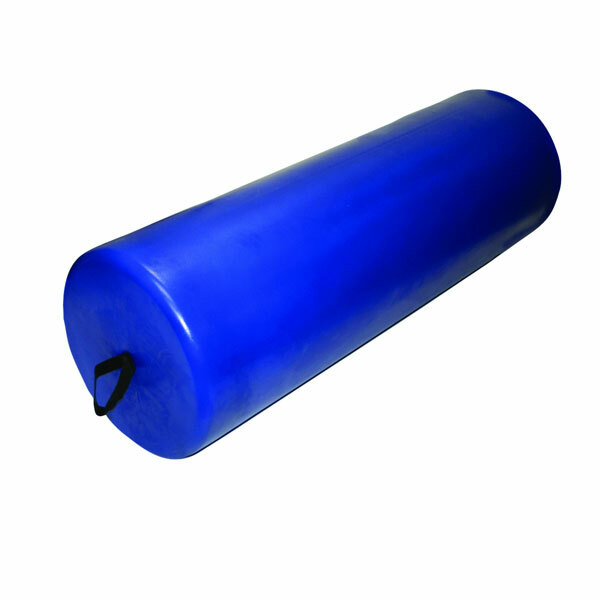 Skillbuilders rolls are made of molded foam coated with an integral washable coating. 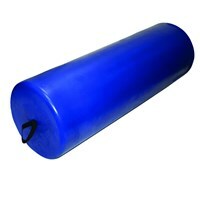 Heavy duty vestibular and positioning rolls are ideal for institutional use in physical therapy departments, home use, special education programs, pre-school programs, physical education classes and the gym. 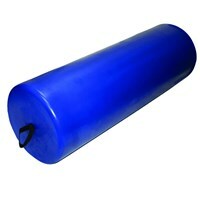 Skillbuilders rolls and wedges accommodate special needs and are also perfect for exercise. 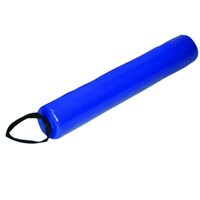 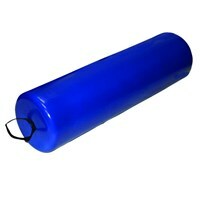 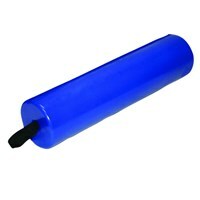 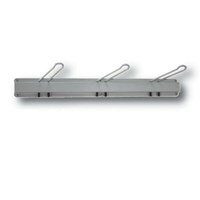 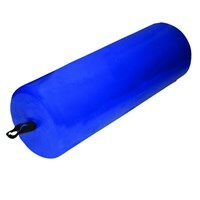 This Skillbuilders positioning roll has an attached handle for hanging and carrying, making it easy to store and transport.